©Hindi Love Poems 2018. Unauthorized use and/or duplication of content material on this blog without express and written permission from this blog’s author and/or owner is strictly prohibited. 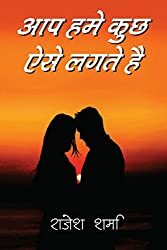 Excerpts and links may be used, provided that full and clear credit is given to Hindi Love Poems (http://hindilovepoems.com) with appropriate and specific direction to the original content. Copyrights for images used on this blog rest with the image owners. 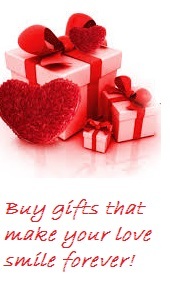 The website hindilovepoems.com does not intend to violate any copyrights related to images. Images are used for the sole purpose of supporting content. Any request for removal of images from the owners will be addressed promptly.